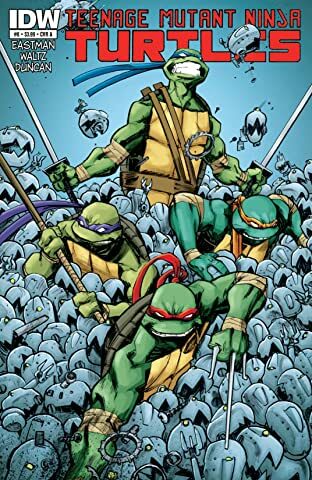 They're BACK! 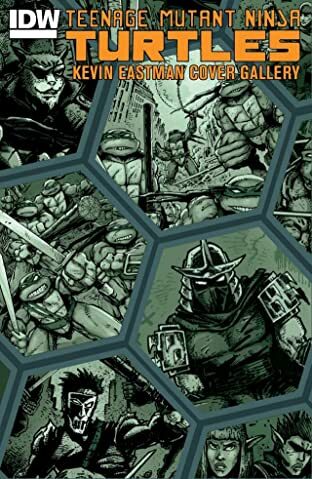 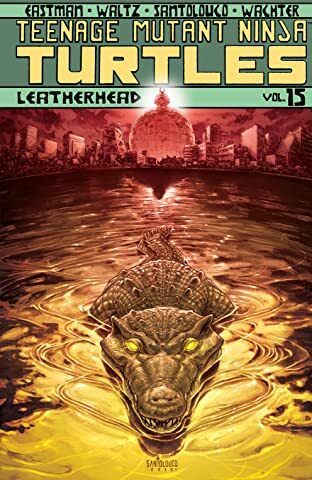 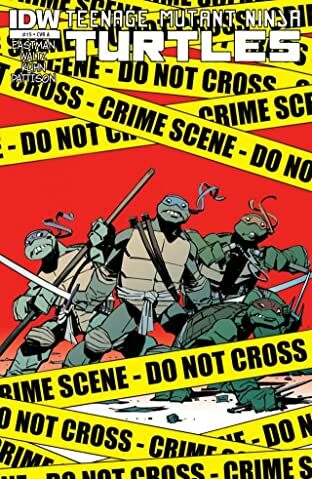 This summer, the original heroes in a half-shell make a triumphant return to comics! 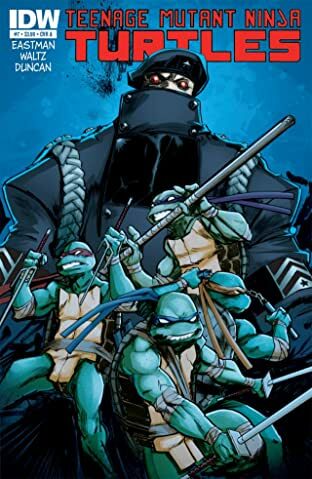 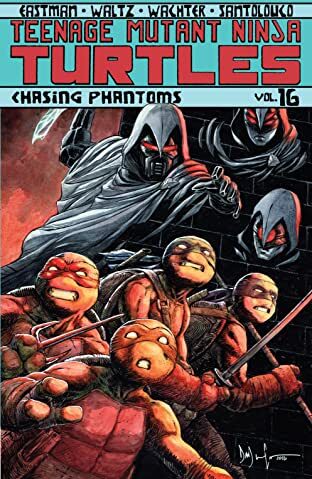 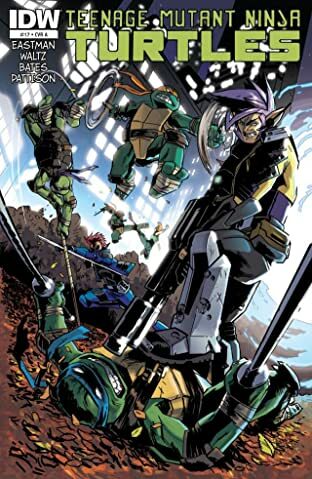 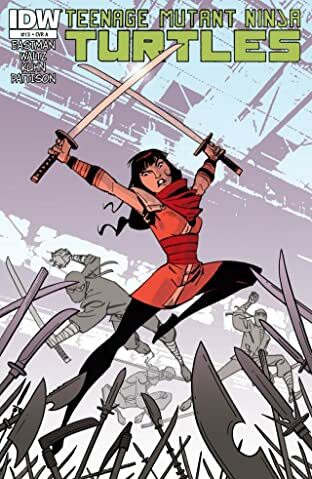 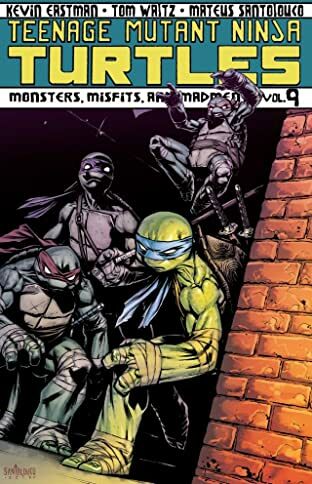 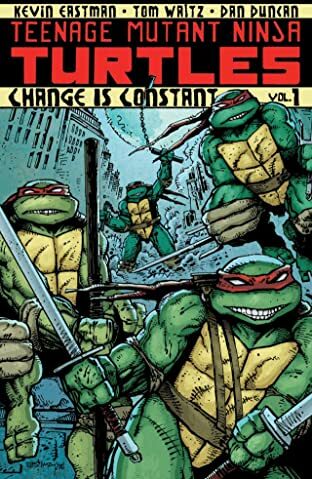 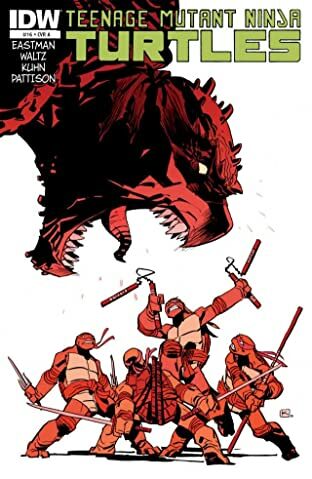 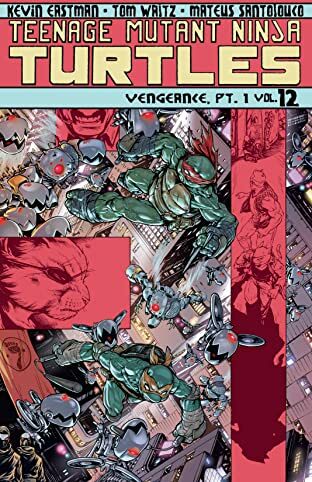 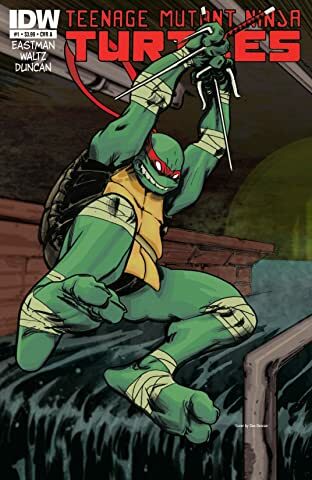 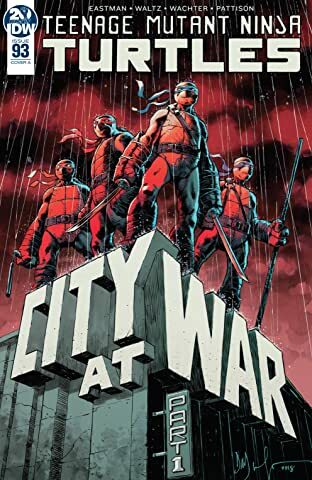 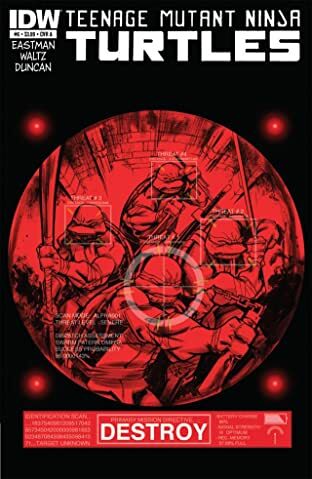 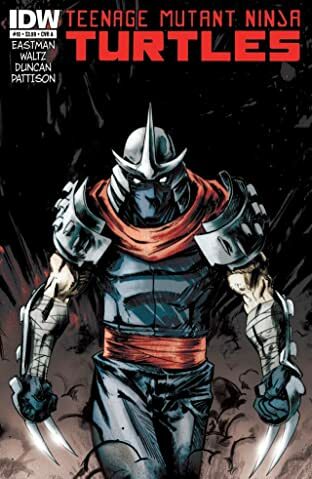 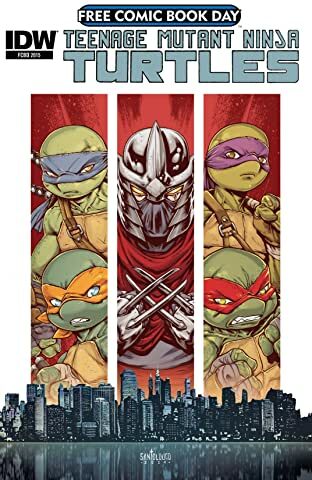 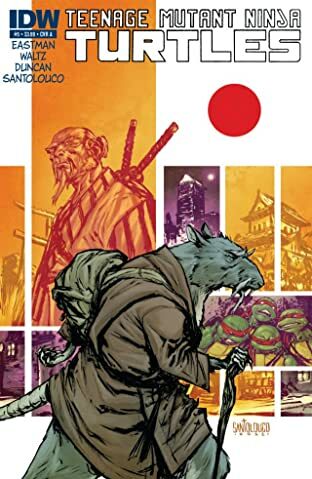 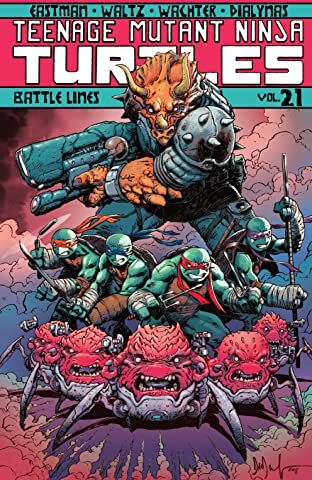 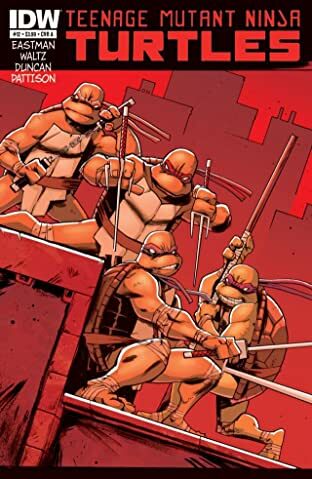 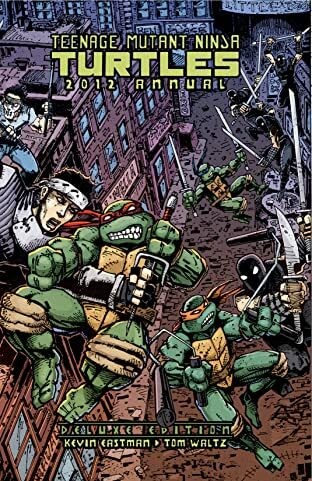 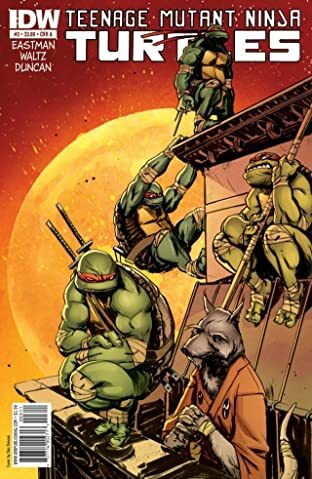 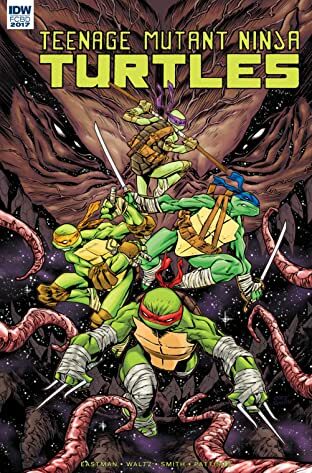 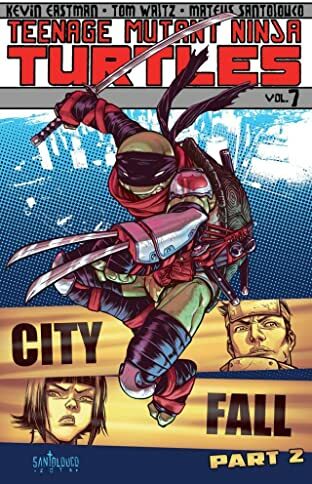 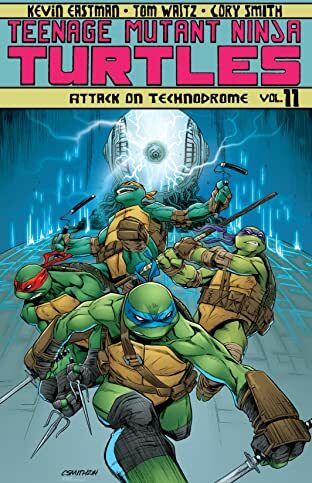 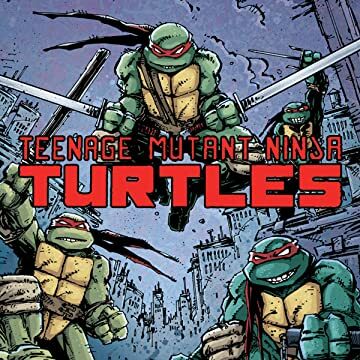 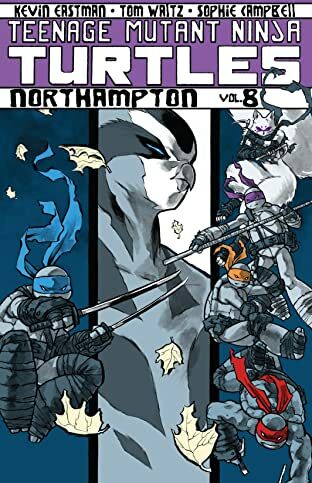 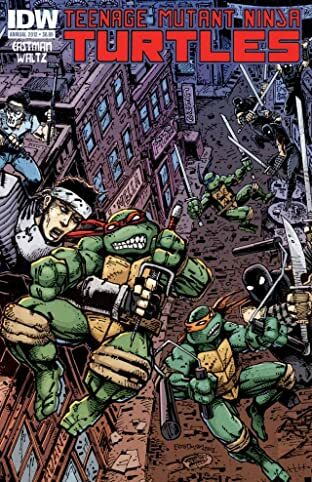 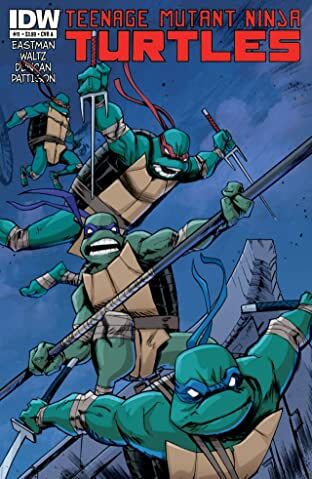 Leonardo, Donatello, Michelangelo, and Raphael reunite to bring their ninja aptitude and teenage attitude to IDW Publishing in this all-new, action-packed series. 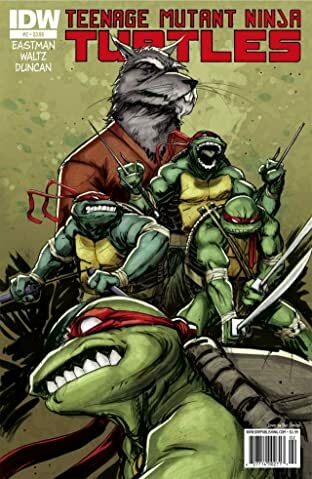 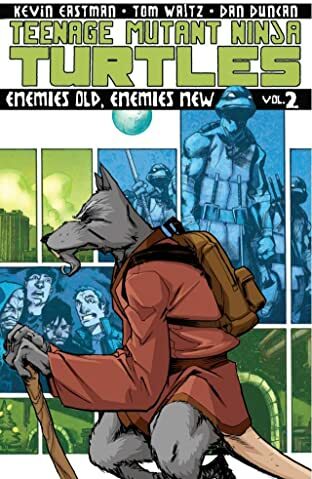 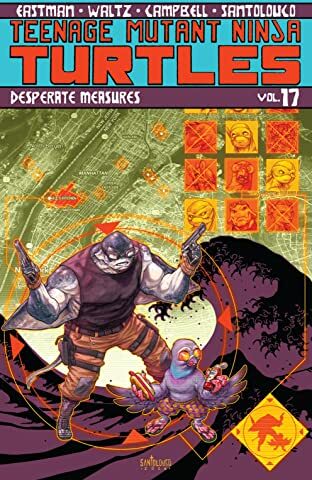 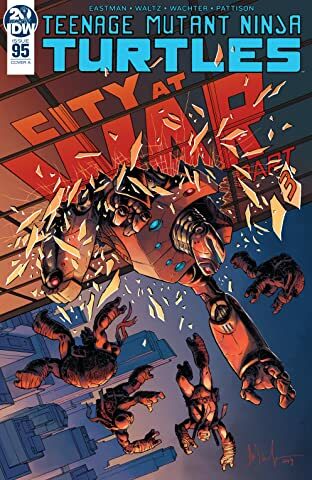 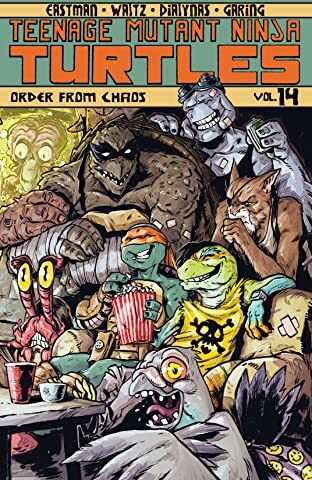 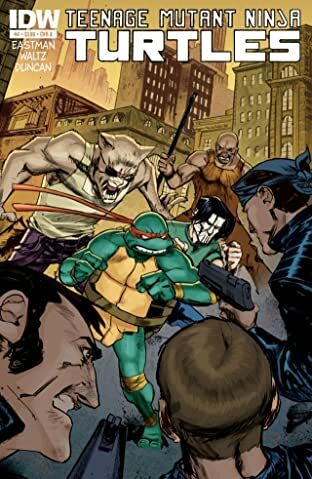 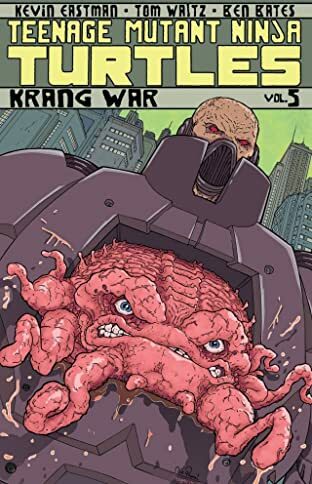 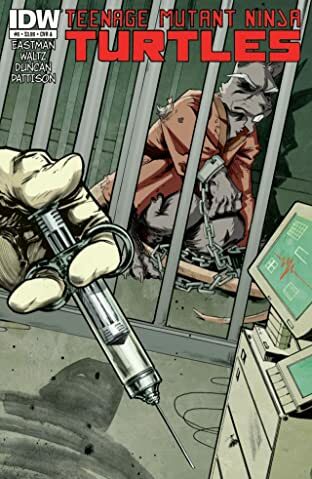 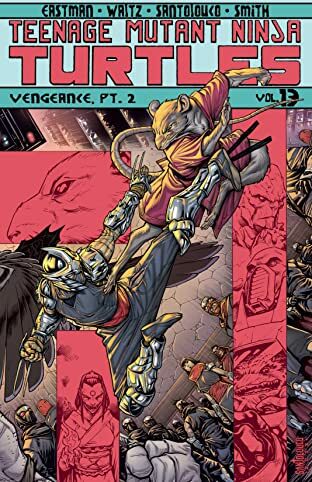 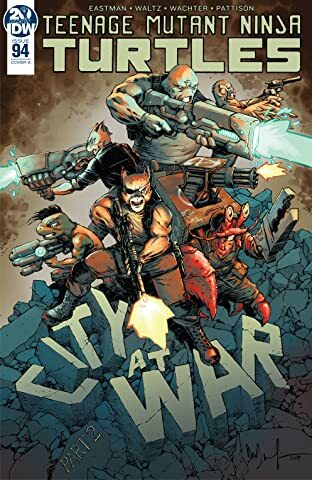 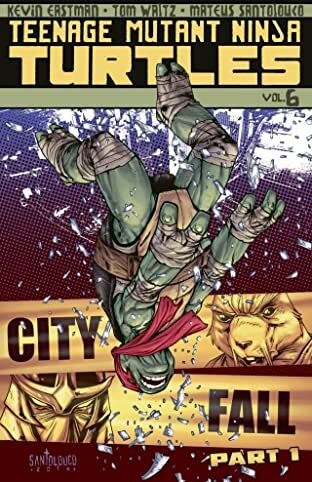 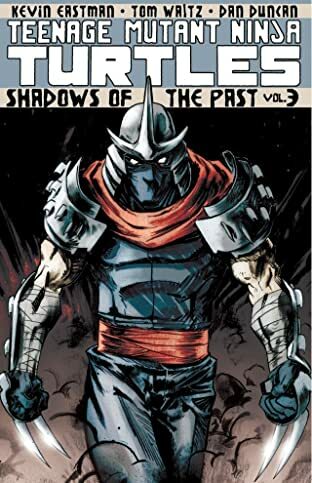 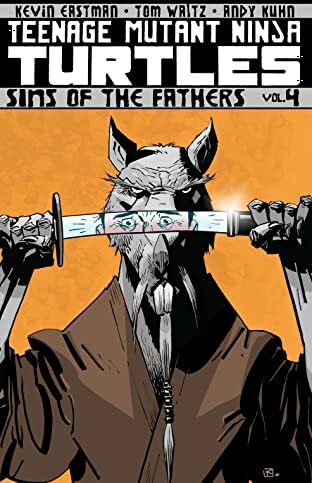 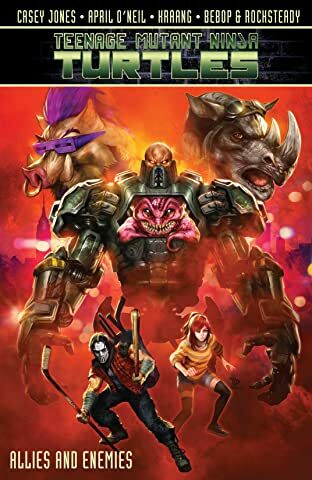 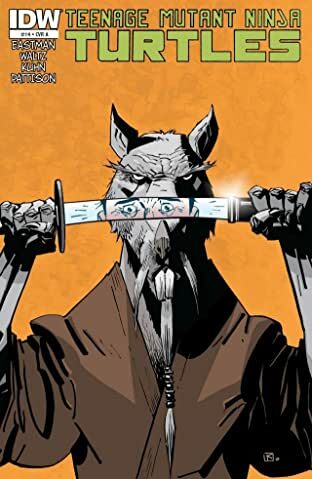 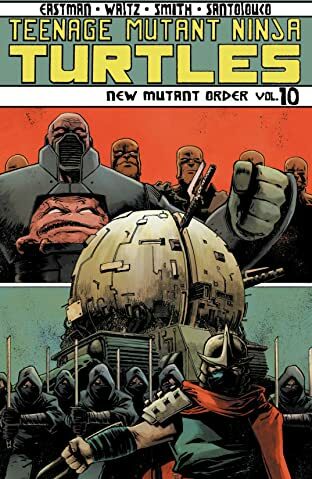 Featuring a cast of familiar characters-Master Splinter, April O'Neill, Casey Jones, and more-and true to the spirit of the original comics created by Kevin Eastman and Peter Laird, the TEENAGE MUTANT NINJA TURTLES are bigger and badder than ever, and ready to rock old and new fans alike!